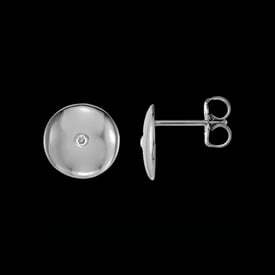 Platinum Diamond Journey earrings. 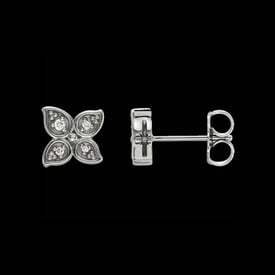 Journey diamond earrings are a great symbol of your loves growth thru time. Diamonds total 1ct tw and are SI 1 clarity G-H color. 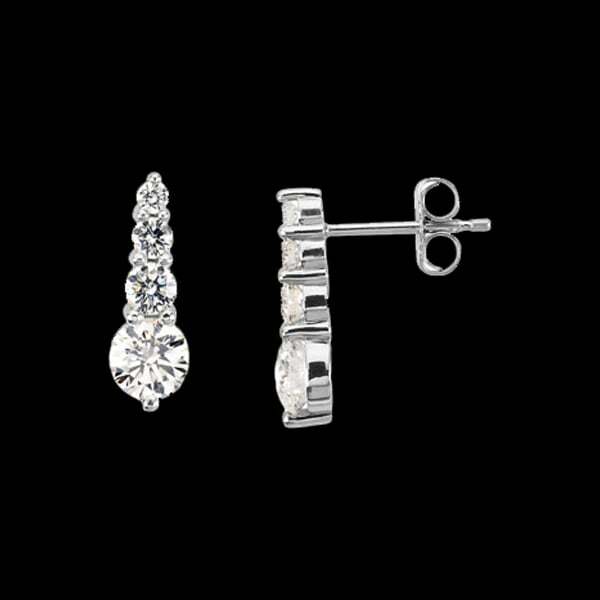 These diamond Journey earrings would make a wonderful anniversary gift.